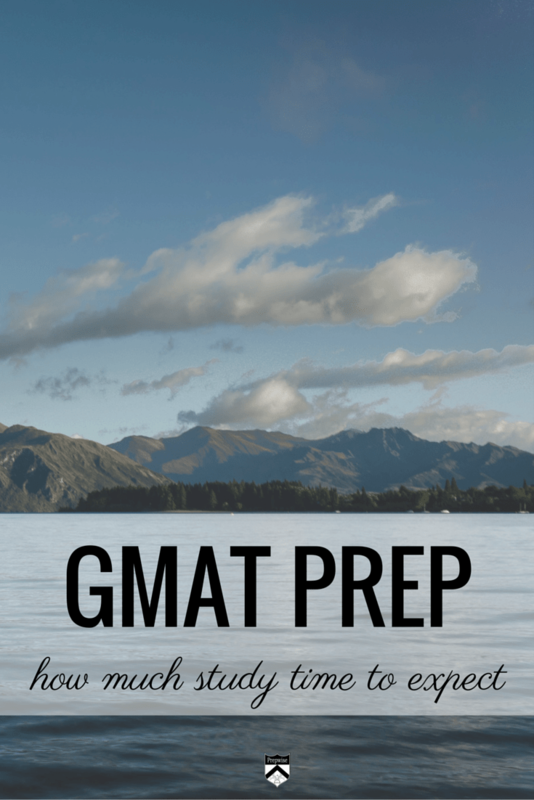 How much time should you expect to spend on GMAT prep? If you are over 550 and are within 100 points of your target score, you can effectively prep for the GMAT over 12 weeks, averaging 10-12 hours a week if taking a long course (9 weeks or more), 8 weeks, averaging 12-15 hours a week if taking a short course (6 weeks, like mine), or 3-5 weeks, averaging 12-15 hours a week if working with a great tutor. The students who fail to reach their targets usually fall into two buckets: study and execution. Either they did not complete suggested hours of actual study each week (12 hours sitting in a library is not 12 hours of study – how many times did you check your email?) or did very poor quality study despite putting in the hours or they did not execute well in the moment on test day. Quality of study is determined by your choice of material to study and the intention you take in reviewing questions you have answered, including those you answer correctly. The GMAT is a logical test. All of the material you technically need is set out in the Official Guide. The important education points may not be obvious to you until you have studied what makes correct answer choices correct and the incorrect answer choices incorrect. Pay attention to the patterns. Also, make sure you are studying relevant material. If your scaled scores (the 38/43) are far apart, you need to shore up the weaker of the two in order to reach your target score more efficiently. If you are between 550 and 600 and aiming for 720, expect to spend 12-15 hours a week. If you are currently in the 470 to 520 range and aiming for 700+, expect to spend 22-25 hours a week of dedicated study time for 11-15 weeks. In one course, two very dedicated students jumped from 470/480 to 720 within 11 weeks. Both focused solely and intensely on the GMAT for those 11 weeks – yes, they both had full time jobs at the time. 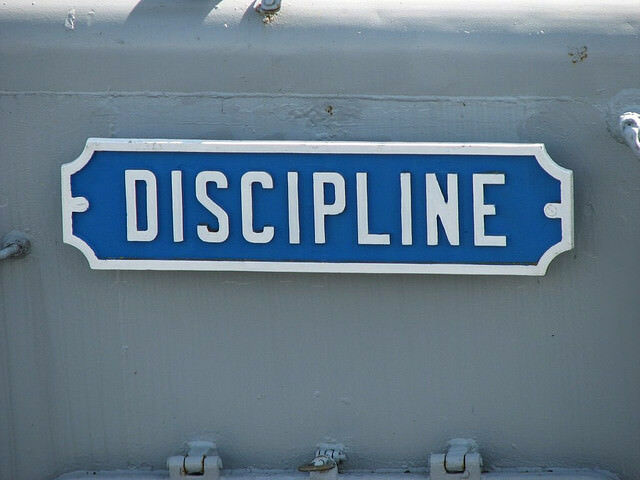 It can be done, but it takes a remarkable amount of discipline. 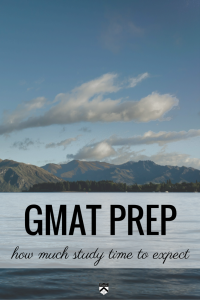 Here’s an overview of the GMAT study plan they used. Fair warning, the students who take 15 weeks are not studying for less time each week, they simply need more time to absorb and revisit the material. Very few students can absorb 22-25 hours worth of material effectively each week for a long stretch. 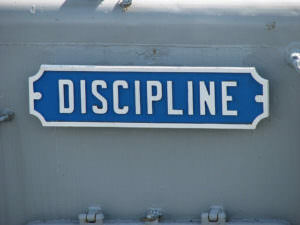 Be honest with yourself about the level of intensity you can sustain and your most effective learning pattern. The other challenge is execution day of. Sometimes this is just a bad day. Other times it points to an internal question mark – you own self doubt. You can’t study your way out of doubt. But you can choose to prepare yourself properly and then do what is asked of you on test day. Don’t waste your time feeding your ego’s doubt-lust. Prepare and complete.